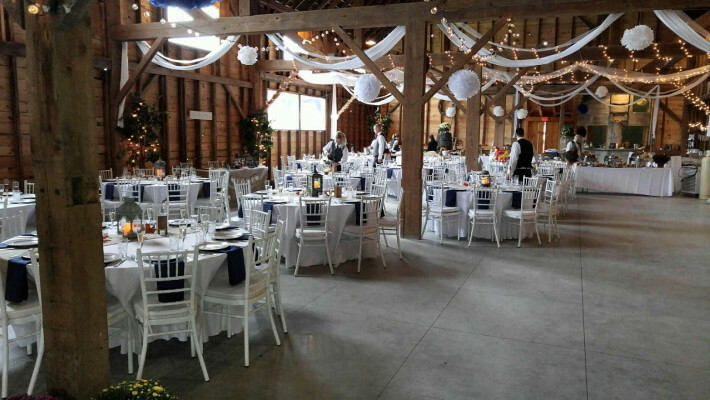 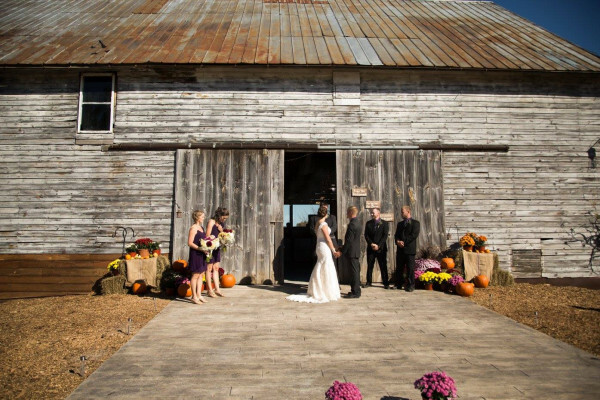 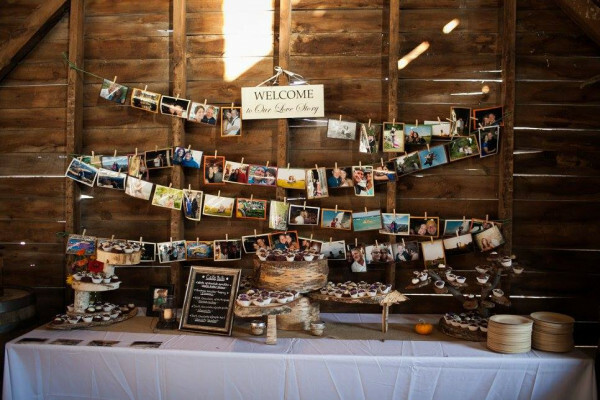 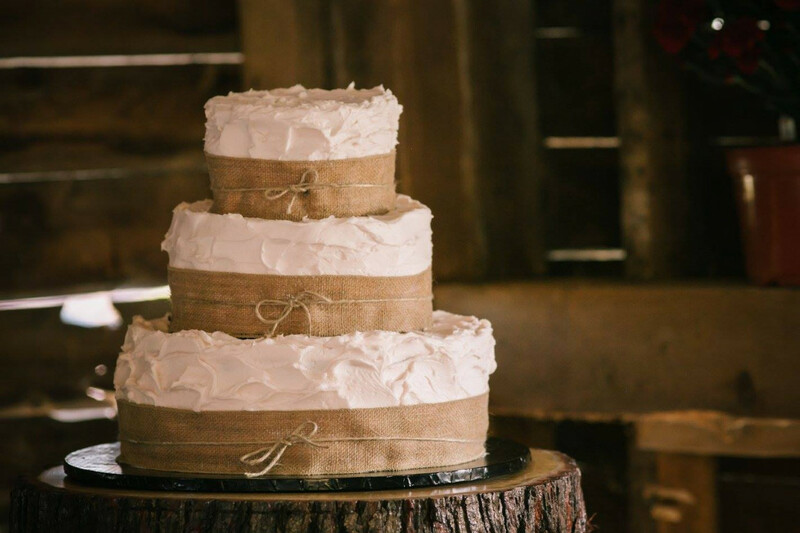 The Barn on Hubbard is a beautiful rustic barn perfect for weddings and special events. 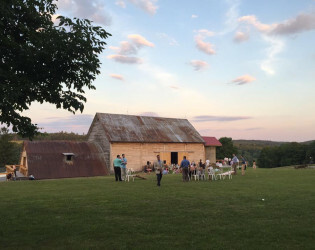 Located in Callicoon, NY and only 90 minutes from NYC. 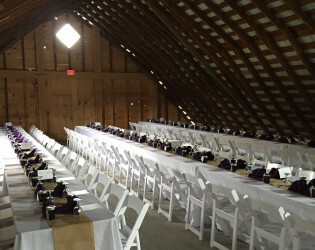 The barn is 4,000 sq. 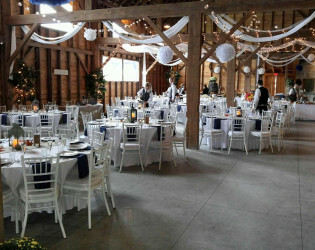 ft. with a large dance area and can accommodate 200 guests. 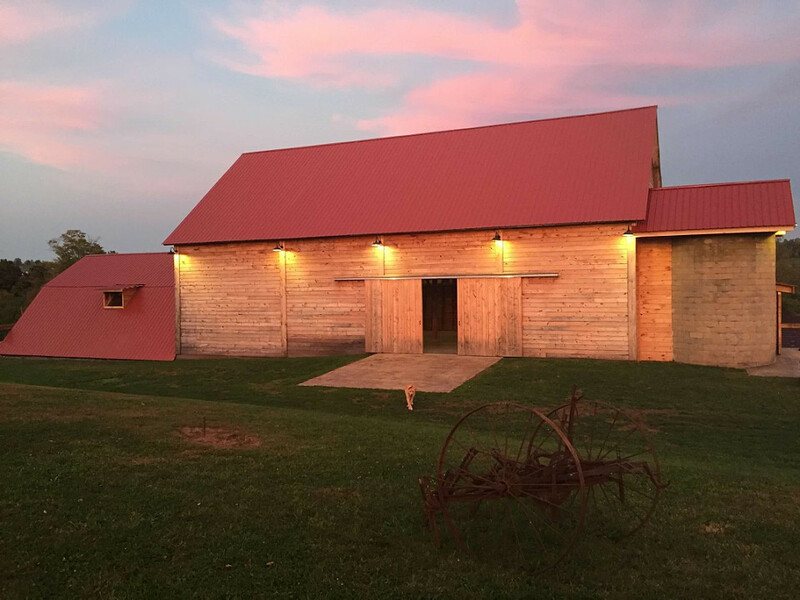 Endless floor plan possibilities, unique silo bar/beverage area and handicap accessible bathrooms. The Barn on Hubbard is a beautiful rustic barn perfect for weddings and special events. 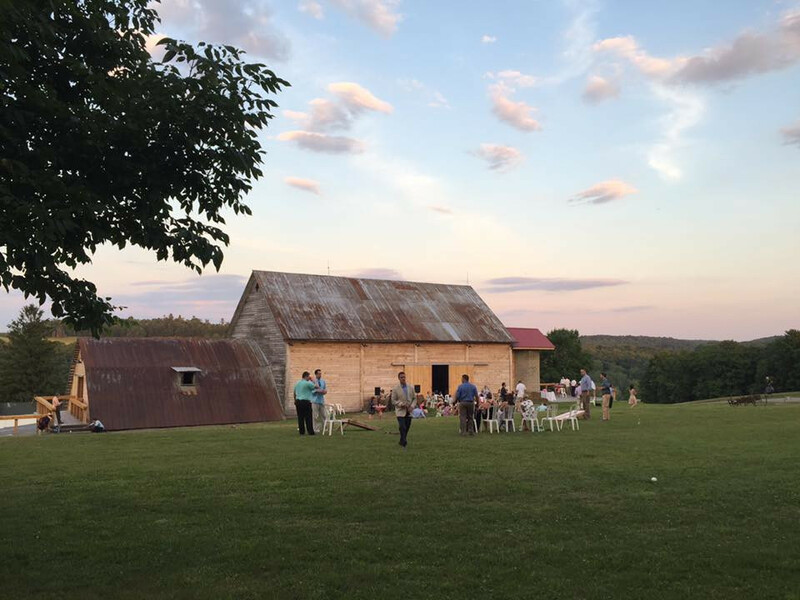 Located in Callicoon, NY and only 90 minutes from NYC. The barn is 4,000 sq. 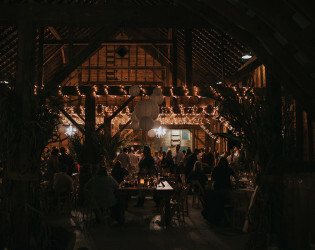 ft. with a large dance area and can accommodate 200 guests. 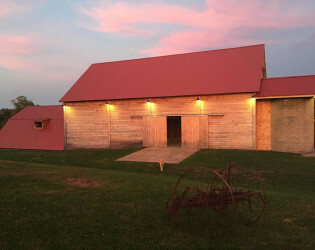 Endless floor plan possibilities, unique silo bar/beverage area and handicap accessible bathrooms. The gorgeous views and sunsets finish this spectacular space. 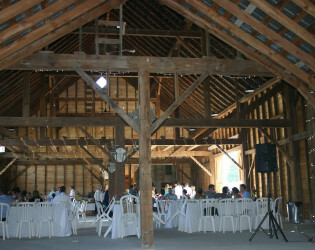 A beautiful old barn with modern day amenities. 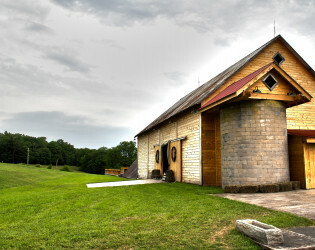 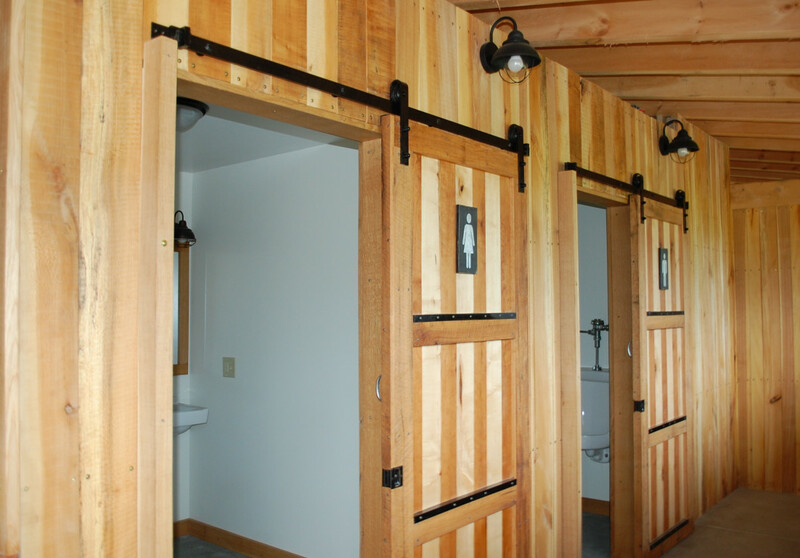 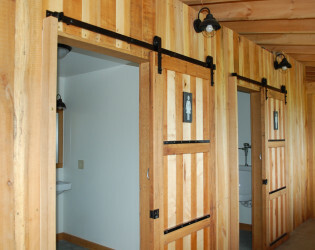 You'll see some farm antiques and fields, beautiful masonry work and hand milled lumber used in updating the structure. 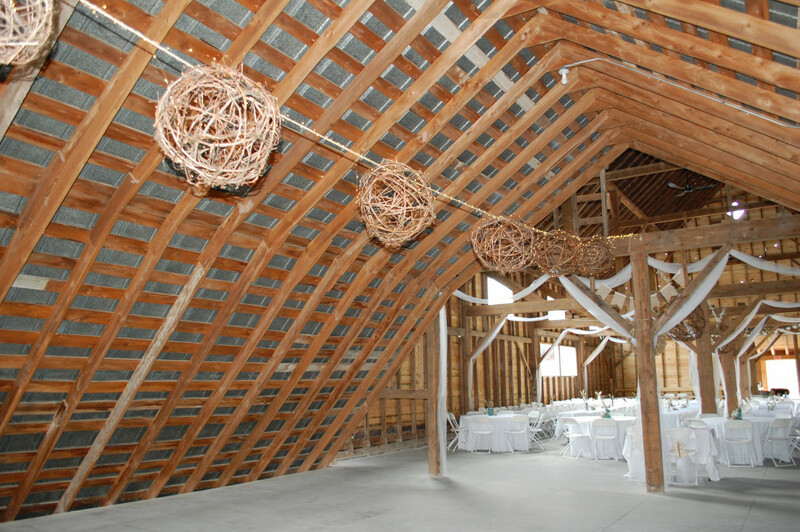 Take your breath away interior structure. 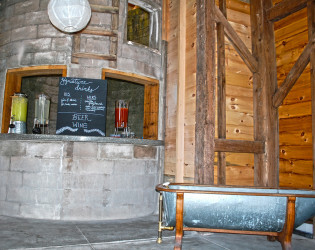 Silo converted to a bar. 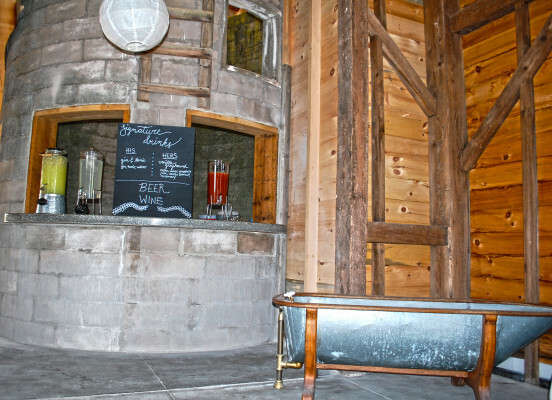 An open floorplan with endless options. 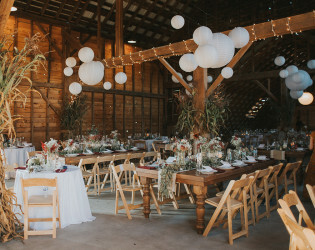 A romantic space when decorated to your liking. 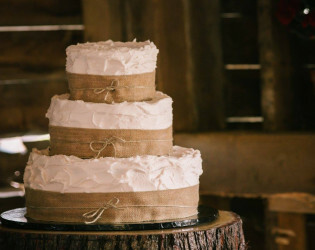 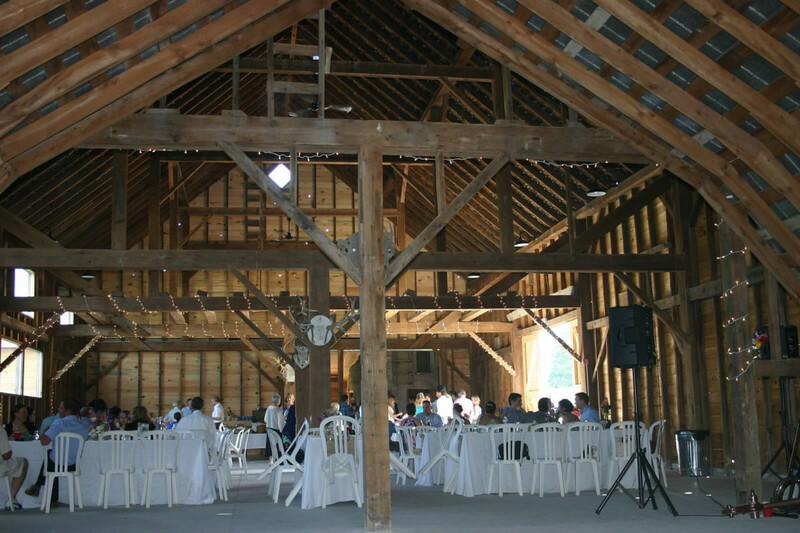 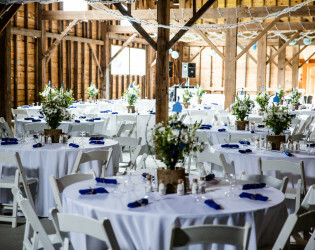 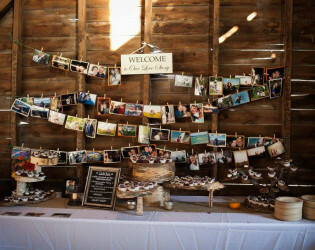 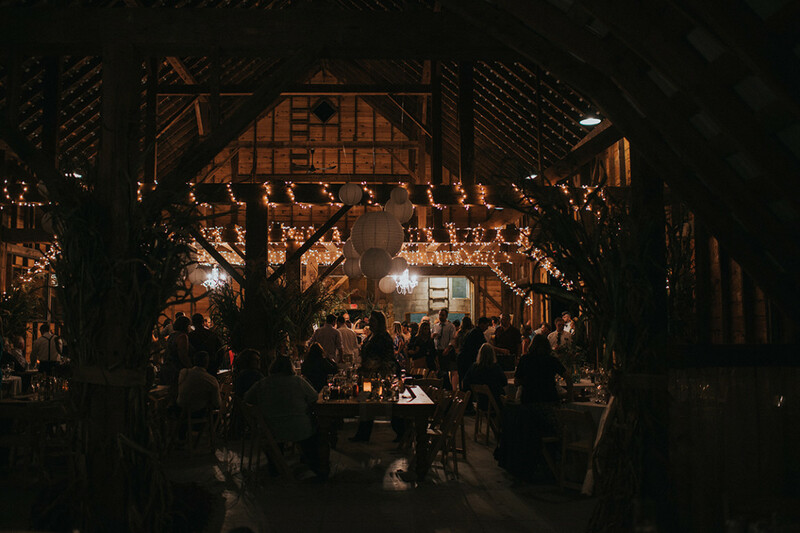 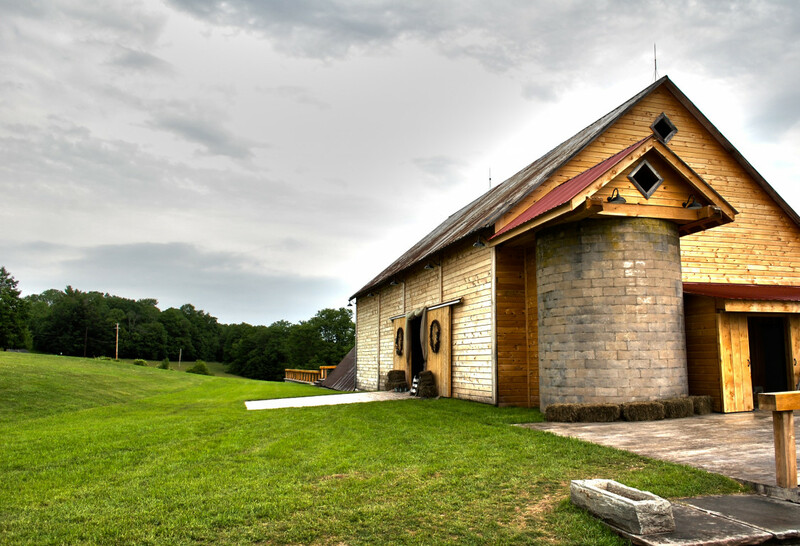 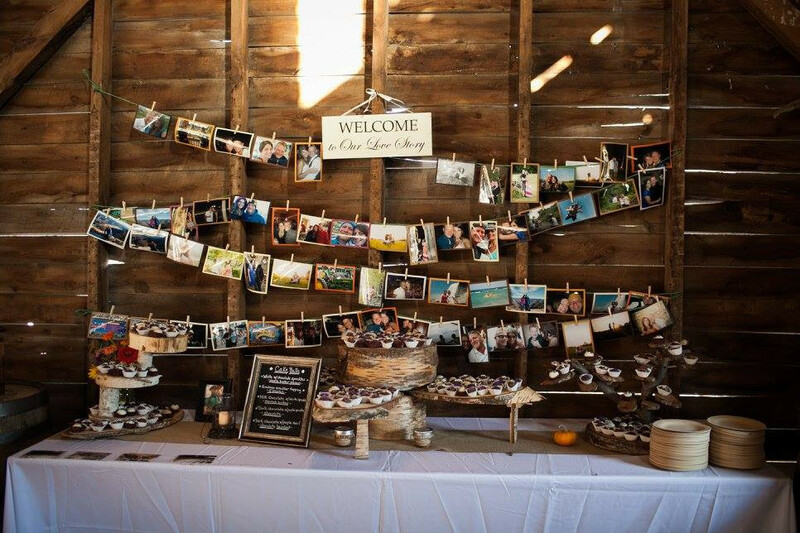 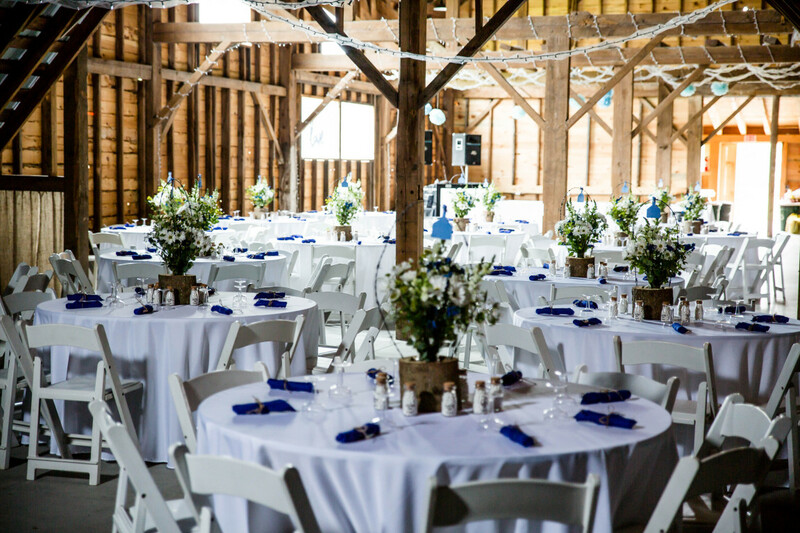 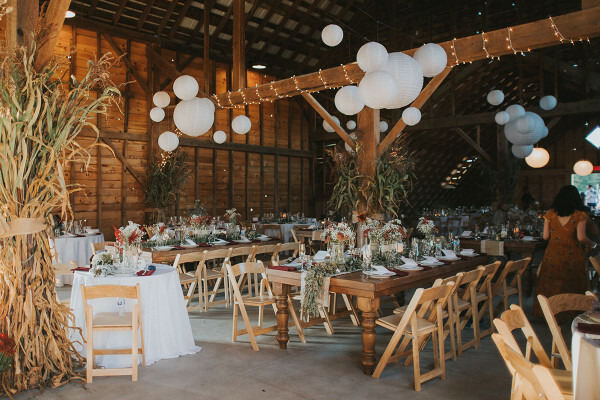 The Barn on Hubbard is a beautiful rustic barn perfect for weddings and special events. Located in Callicoon, NY and only 90 minutes from NYC. 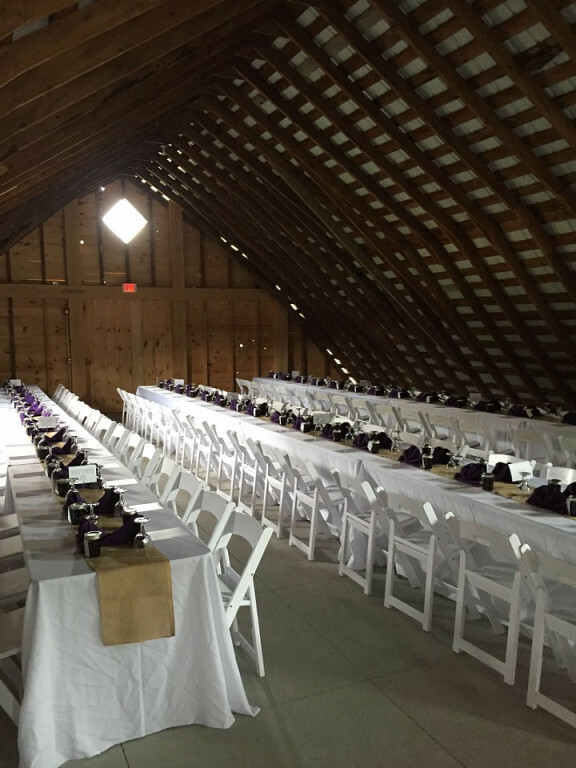 The barn is 4,000 sq. 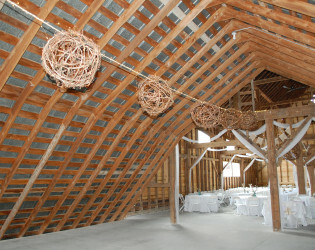 ft. with a large dance area and can accommodate 200 guests. 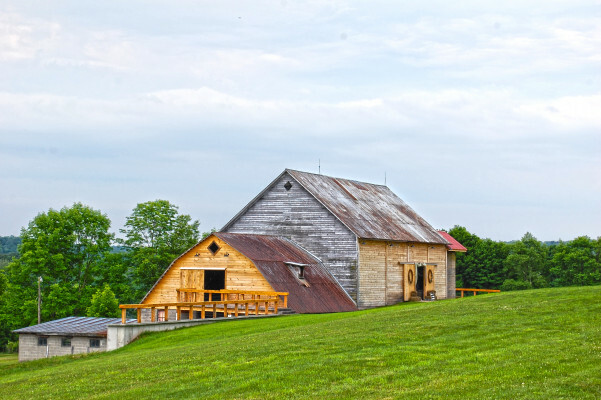 The gorgeous views and sunsets finish this spectacular space. Endless floor plan possibilities, unique silo bar/beverage area and handicap accessible bathrooms. 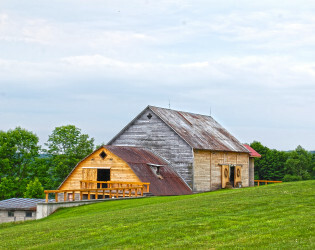 A beautiful old barn with modern day amenities.